Entrepreneurs often see business insurance as one of those costs which you could almost get away with not buying. Aside from legal requirements and demands from customers to have a certain level of liability, you might well think that there is little point to your insurance policy. However, there are many examples of businesses going to the wall following a disaster for which they weren’t covered. Similarly there are many instances when a company has bounced back after it looked like it had passed the point of no return – all because they were insured to the very hilt. You might consider the risks that your business faces to be small or even affordable, but if this is the case then there is a very good chance that you are underestimating them. 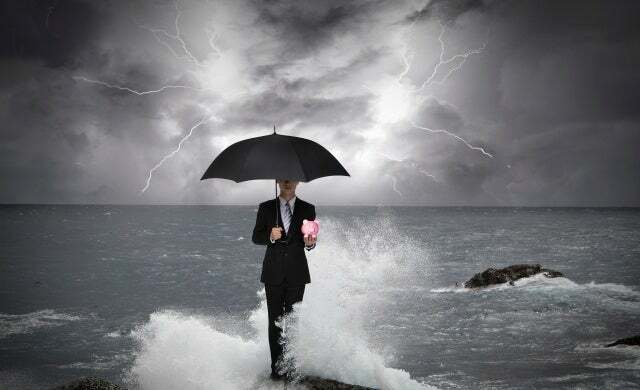 The chances of your business being hit by a flood or destroyed by a fire might seem low, but disruption to your work can come from many quarters. A criminal act in your street could lead the police to cordon off the area for a period of time. Despite not being able to trade, you will still have to pay your staff, rent and other costs. You could lose a very significant amount of business or incur heavy costs while attempting to maintain it. However, all of this could be prevented with a business continuity insurance deal. As mentioned, some of your clients might ask about your insurance details before they are prepared to do business with you. Public liability is important for many clients, particularly in the public sector. In a business-to-business setting, an insurance policy acts almost like a credential. By having a high level of cover you are demonstrating that you are a respectable business which takes health and safety very seriously, and that you fully understand your own responsibilities. Therefore it isn’t just dead money, but a way of accessing opportunities which you wouldn’t otherwise be able to gain.